It is an honour to be accepted into the Magisterium. Children from families of mages work their hardest to be considered as an apprentice to one of the skilled mages working at the Magisterium. To be chosen is considered a wonderful thing. Not for Callum Hood. Callum has grown up being taught about the dangers of the Magisterium. His father tells him to do his best to fail the entrance exam for the Magisterium. However, failing isn’t that easy. Despite his best (or worst) efforts, Callum ends up being accepted into the Magisterium, under the training of the top master. 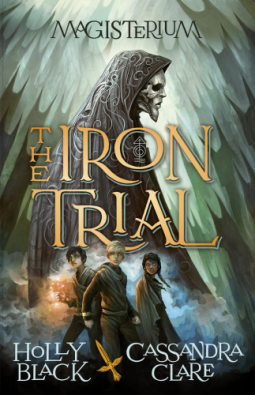 Magisterium: The Iron Trial is an exciting story full of magic and humour. As the first book in the trilogy, it follows the beginning of Callum’s time learning magic. I think that the style of both authors work together really well. 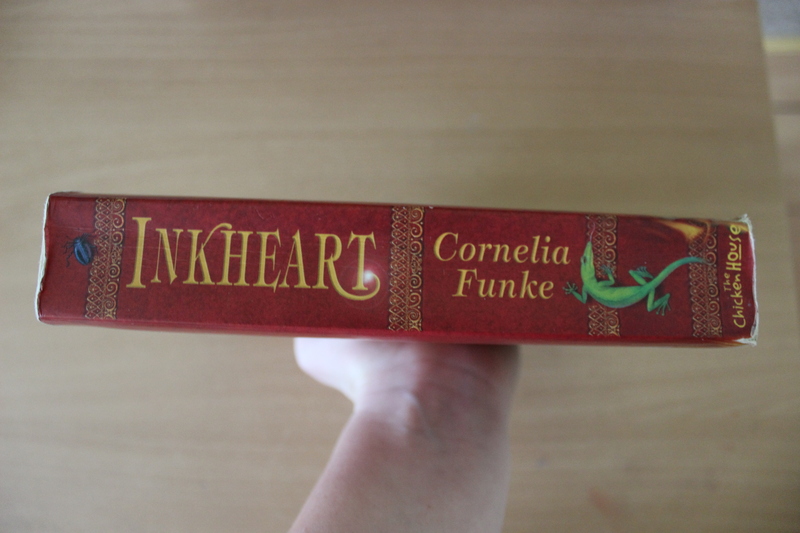 It was interesting to see the combination of Cassandra Clare and Holly Black. The plot twists in this novel were brilliant and unexpected, which added to the suspense and action in the novel. I really liked the characters in the novel. I enjoyed the progression of the relationship between Callum, Aaron and Tamara. I would recommend this novel for younger readers and lovers of the Harry Potter series. The end of the world has come. Twelve players of twelve ancient lines must compete to find the three keys and ensure the survival of their line. These players have to face deception, false alliances and the confusing clues given to them in order to help them find the keys. When I first read the description of this novel, my first thought was that the novel would be similar to The Hunger Games. The set up seemed very similar and I worried that the novel was going to follow a similar path. But I was wrong. This novel far exceeded my expectations. I enjoyed how the chapters were laid out, with the characters names as the chapter title and the location of the characters as a subheading. The storyline was quick-paced and compelling. The story was action packed from the very start. It was realistic (or as realistic as a post apocalyptic story could be), that everything happened so suddenly. There was no time to breathe in this novel, which also meant no time for me to put it down. I really liked the characters in this novel. I was worried that it was going to get confusing, as there were twelve characters with chapters dedicated to each of them. However, I didn’t find the story hard to follow at all. Some chapters followed the events of various characters at once, making it easier to follow the different storylines. 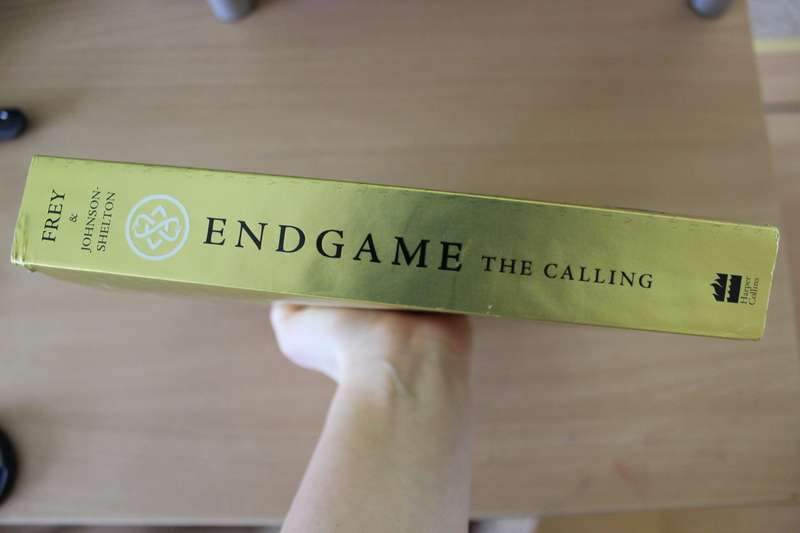 I really enjoyed this novel and I definitely would recommend it to readers of The Hunger Games and Divergent. Claire is proud to say that she is Ella Grey’s best friend. She’s always there for her, through exam stress, through the pressure Ella’s parents are putting on her, through the classes that Ella can’t seem to connect with. When Orpheus swoops in and captures Ella’s heart, Claire does her best to stick with her best friend. However Ella is distracted, preoccupied with her newfound love. 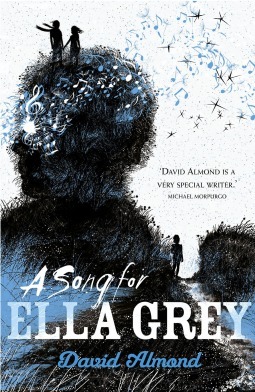 A Song For Ella Grey is a modern retelling of the tale of Orpheus and Eurydice. In the original tragic love story, Eurydice dies, leaving Orpheus distraught. He journeys through the underworld to make a deal with death and return Eurydice to the living. I liked Almonds writing style, although it left me confused at times. The book had a very surreal feel to it, which reflected the mystery of the character of Orpheus. The lyrical style of the novel made it easy to continue reading, as easy chapter seemed to flow into the next. 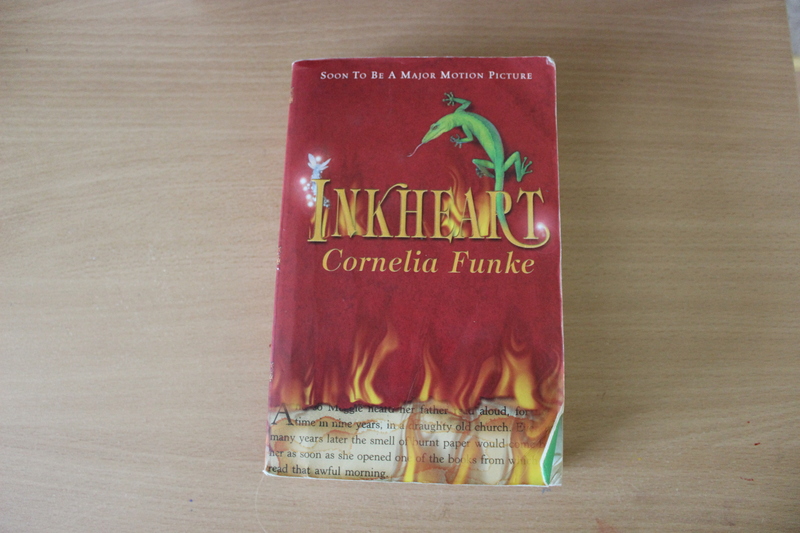 The description of things and people in the novel was very detailed and intricate. 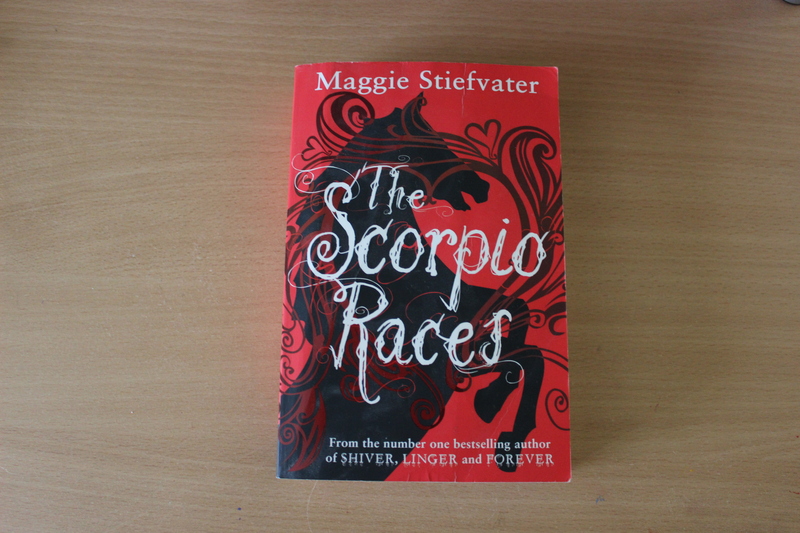 Although the novel was difficult at times to comprehend, I would recommend this novel to readers who enjoy modern retellings of Greek mythology.